The FA Cup Final takes place this weekend when Chelsea take on Manchester United at Wembley. 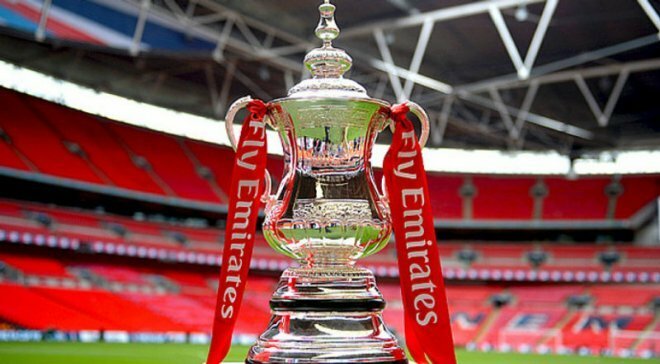 While many may think the FA Cup doesn’t carry the same importance as it used to do, it is still a nice way to close the English football season for the top tier, and both teams and sets of fans will want to go down to the game and come back holding the final trophy of the season. The game takes place on Saturday, and will kick off at 5:15pm. Manchester United finished the higher of these two in the league standings, with a second place finish behind rivals Manchester City. Chelsea failed to make the top four despite a late push and ended the season in fifth place, one place ahead of their London rivals Arsenal. Both teams won three of their last five games so do come here in a bit of form, although Chelsea ended their season with a home draw to Huddersfield and an away defeat at Newcastle. The game against Huddersfield was a real blow to their title aspirations, and they will need to quickly forget about that if they are to lift the FA Cup trophy on Saturday. Them more than United need to realise that the league is now over, and this is their final chance to pick something up and send their fans home happy. Manchester United qualified for the final thanks to a win over Tottenham in the first semi-final that took place. United went into that game as slight underdogs with Tottenham feeling more comfortable at Wembley due to it being their temporary home. Things didn’t start well either, with Dele Alli putting Spurs ahead after just 11 minutes. However, from that goal it was all Manchester United and Tottenham didn’t really have an answer for them. United pulled one back though Alexis Sanchez before half time, and then went on to win the game in the second half with a goal from Ander Herrera. A day later in the second semi-final it was the turn of Chelsea to perform well at Wembley and they did exactly that, beating Southampton 2-0 with ease. The Saints managed to keep things quiet in the first half, but Chelsea improved and an early second half goal was enough to put them on their way to the final. That goal came from Olivier Giroud, a player who relishes playing at Wembley and came up big for his team here once again. He was subbed towards the end of the game and his replacement Alvaro Morata scored the second of the game in the final few minutes to guarantee Chelsea a place in the final. The bookies have these two almost level for the tie, with a slight edge to Manchester United who can be called favourites if that is possible when the betting is so close. However despite that, I think I’m siding with Chelsea for this one. The FA Cup is a one off game and it is often one player who makes a difference, the Chelsea match winners Olivier Giroud and Eden Hazard have a better chance of doing that then the Manchester United players Alexis Sanchez and Marcus Rashford. It could come down to one chance falling to one player, and if it does with his Wembley record, Olivier Giroud looks the most likely to take advantage. I don’t expect to see many goals in this one, both teams will be thinking about their defensive duties first so the odd goal could be enough to win it. With the betting so close, I’ll favour the price available on Chelsea, which is 19/10 with 10Bet, Betfair, 888Sport and Bet Victor. 10Bet World Cup Free Bet Bank : If you are thinking about betting on the World Cup then the free bet bank offer from 10Bet could be for you. Simply place a £20 bet on any of their big upcoming events to receive a free £5 bet to use on the upcoming World Cup. You have to opt in to take advantage of this, so check it out and the next event you can use is this weekend’s FA Cup final. 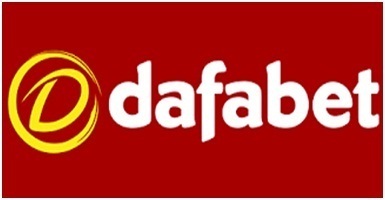 dafabet Free Bet if Game Ends 0-0: If you don’t think there will be many goals in this game and you want to cover your correct score bet then take a look at Dafabet. They offer money back as a free bet on correct score bets placed before the kick off if the game ends 0-0 after 90 minutes, so this is well worth checking out.